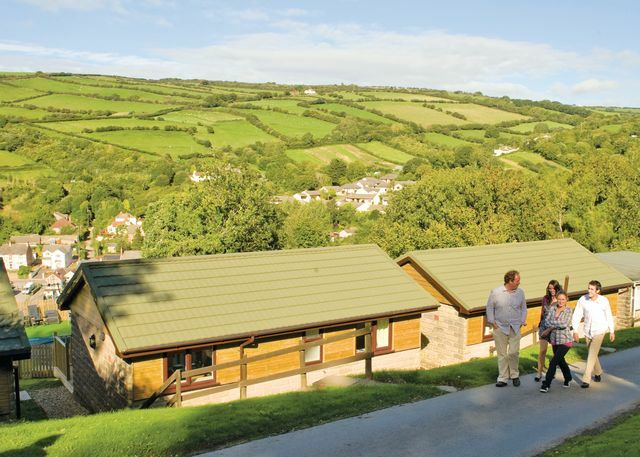 Devon Hills Holiday Village offers the following facilities. If you dont fancy visiting any of the great locations in and around Paignton you can enjoy a pleasant evening at the club and / or bar which is available at Devon Hills Holiday Village - perfect convenience for your holiday. When you book a holiday at Devon Hills Holiday Village you get the best of both worlds. A self catering holiday gives you the freedom of being able to explore all the delights Paignton and Devon has to offer with out being tied down to meal times...And for the times when you don't want to cook you can treat yourself at the Devon Hills Holiday Village restaurant. Of course you can always eat out at the local pubs and restaurants as well!. 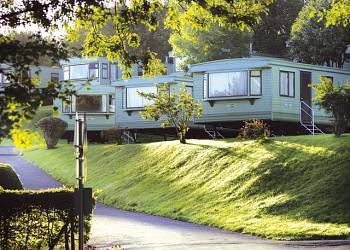 If you are looking to book a family holiday then Devon Hills Holiday Village could be the perfect answer. 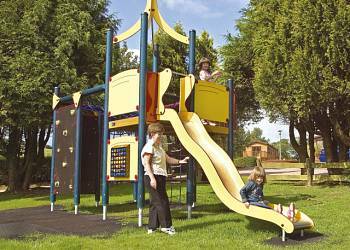 Devon Hills Holiday Village has a children's play area which is ideal for kids to burn off excess energy and make friends with the other children enjoying their Devon holiday. 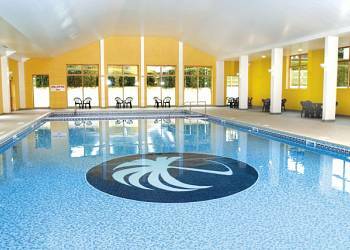 Devon Hills Holiday Village's indoor swimming pool is a fantastic facility for those who enjoy a swim what ever the weather. If you enjoy a game of tennis with friends, your partner or your family then the tennis courts located at Devon Hills Holiday Village or near by could be ideal for an enjoyable game of Tennis. There is no reason to leave your pets behind because at Devon Hills Holiday Village they welcome well behaved pets. Devon Hills Holiday Village understands that a family holiday means all the members of your family including your dog. You also get to save money as well as we all know that kenels can be pretty expensive. There is also plenty to do around Paignton for both you and your dog. For those of you who like to work out there is a gym at Devon Hills Holiday Village a great opportunity to improve your fitness levels whilst on holiday at Devon Hills Holiday Village. There may an additional charge to use the gym, please check when you book. Premier Country Lodge Four VIP  Two bedrooms  Sleeps 4  Modern lodge with one double and one twin. Shower. Well equipped lounge/kitchen/dining area. Decking with garden furniture and outdoor hot tub. Adjacent parking. 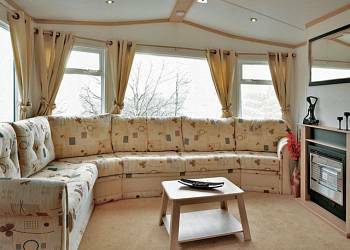 Country Holiday Home Four  Two bedrooms  Sleeps 4  Modern holiday home with one double and one twin. Shower. Well equipped lounge/kitchen/dining area. Decking with garden furniture. Adjacent parking. Cot in lounge only. 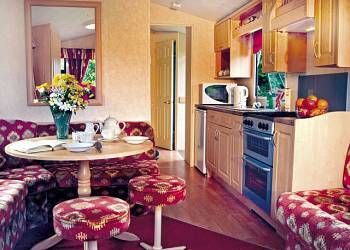 Country Lodge Four  Two bedrooms  Sleeps 4  Lodge with one master double with ensuite shower and one twin. Bath. Open plan spacious living area including well equipped kitchen/dining area. 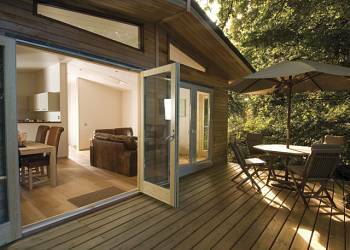 Patio doors leading to decking with garden furniture, perfect for outdoor dining and entertainment. Adjacent parking. 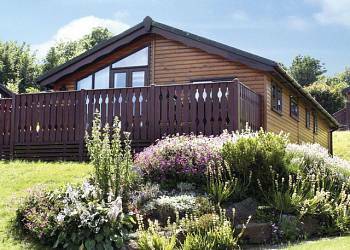 Country Lodge Six  Three bedrooms  Sleeps 6  Lodge with one master double and two twin. Bath and shower. Open plan spacious living area including well equipped kitchen/dining area. Patio doors leading to decking with garden furniture, perfect for outdoor dining and entertainment. Adjacent parking. 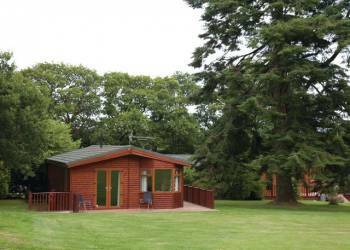 Premier Country Lodge Four  Two bedrooms  Sleeps 4  Lodge with one double and one twin. Bath with overhead shower. Spacious living area including well equipped kitchen/dining area. Decking with garden furniture, perfect for outdoor dining and entertaining. Adjacent parking. 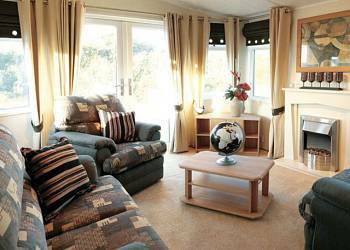 Country Holiday Home Four VIP  Two bedrooms  Sleeps 4  Modern holiday home with one double and one twin. Shower. Well equipped lounge/kitchen/dining area. Decking with garden furniture and outdoor hot tub. Adjacent parking. Cot in lounge only. Country Lodge Four VIP Platinum  Two bedrooms  Sleeps 4  Luxurious new style lodge with excellent design detail finished to exacting standards.One master double with luxury ensuite shower and one twin or double - please check when booking. Bath or shower. Open plan, contemporary and spacious living area including modern well equipped kitchen/dining area. Patio doors leading to decking with garden furniture and outdoor hot tub, perfect for outdoor dining and entertaining. Adjacent parking. 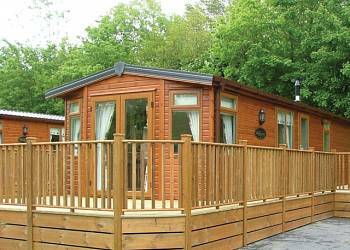 Country Lodge Four Platinum  Two bedrooms  Sleeps 4  Luxurious new style lodge with excellent design detail finished to exacting standards. One double and one twin or two doubles, one with ensuite shower. Bath or shower. Open plan, contemporary and spacious living area including modern well equipped kitchen/dining area. Patio doors leading to decking with garden furniture, perfect for outdoor dining and entertaining. Adjacent parking. Country Holiday Home Four Platinum  Two bedrooms  Sleeps 4  Contemporary new style holiday home with excellent design detail. One double and one twin. Shower. Well equipped lounge/kitchen/dining area. Decking with garden furniture. Adjacent parking. Cot in lounge only. Country Lodge Six VIP Platinum  Three bedrooms  Sleeps 6  Luxurious new style lodge with excellent design detail finished to exacting standards. One master double with luxury ensuite shower and two twin. Bath or shower. Open plan, contemporary and spacious living area including modern well equipped kitchen/dining area. Patio doors leading to decking with garden furniture and outdoor hot tub, perfect for outdoor dining and entertaining. Adjacent parking. 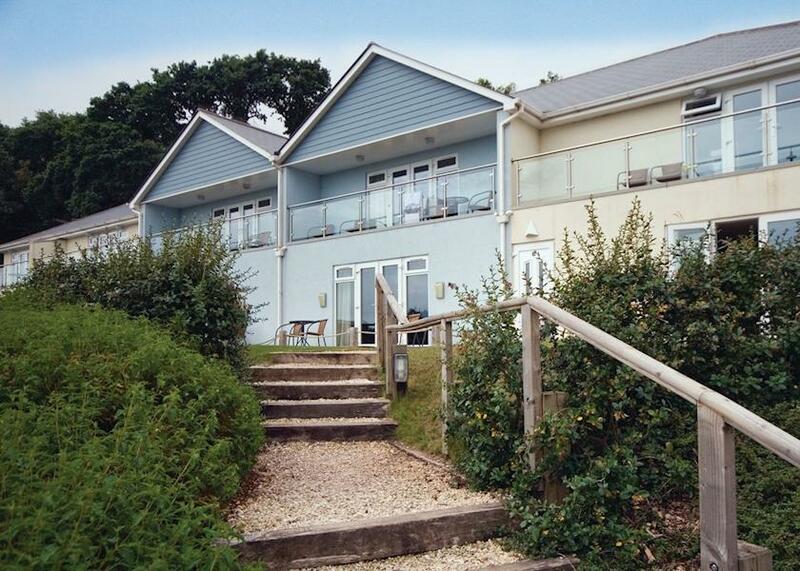 We have 57 reviews for Devon Hills Holiday Village. A random selection of 3 are shown for your information. Refresh the page to get another 3 reviews to show. Fantastic site for families - excellent swimming pool and gym, and in a great location with so many things to do locally. Situated in a lovely setting with views. Great pool and welcoming restaurant on site. Devon Hills is very central to beaches, shops and castles. Lots to do. 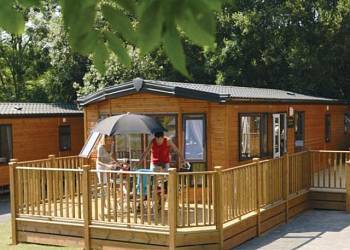 Have you been to Devon Hills Holiday Village? Please share your views with others who are considering staying at Devon Hills Holiday Village so that they can benefit from your experience and get the best from their holidays. Important note: Information provided here about Devon Hills Holiday Village is based on our best knowledge. 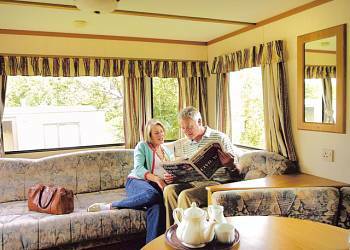 However, please check with Devon Hills Holiday Village before booking to ensure that you have the information required. 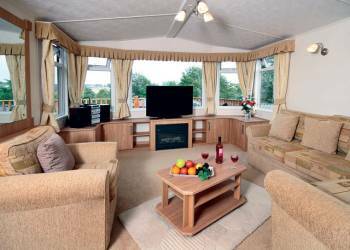 Reviews are the sole views of the contributor and do not necessarily represent the views of gocaravannung.com or Devon Hills Holiday Village.